The process of hiring varies from company to company, and to better meet expectations, we want to take the guesswork out. Send your resume with work history, experience, references and a link to any of your sample code, if available. Include a cover letter introducing yourself. This brief introduction gives us the opportunity to meet you and get an initial sense of how/where you might fit in best with our dynamic team. Once we have reviewed your cover letter and resume and determined an interest, we’ll reach out to you to schedule an initial phone screen (or in-person interview where possible). Next, we will verify that your skill set, experience and can-do attitude meet our basic needs. If so, you will continue the process. A tech screen is scheduled and conducted to determine knowledge base and where best to apply your skills within our team. Depending on the position, an interview may be needed with immediate supervisor, or if applying for a contract position, with the company involved. The final interview step is conducted with our CEO. 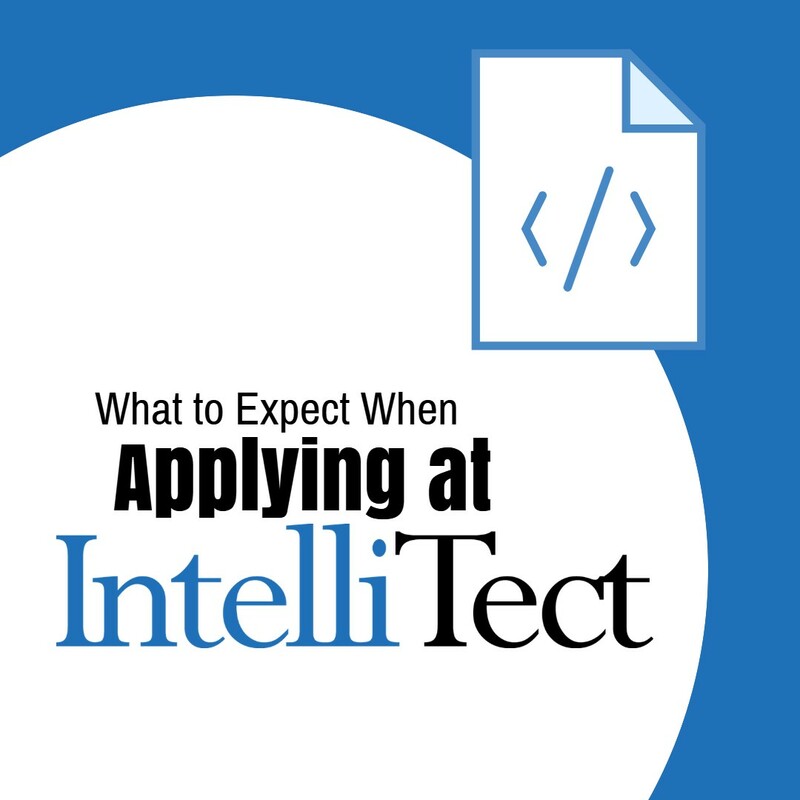 All applicants who are interviewed can expect a pre-employment screening to be inclusive of, but not limited to: a review and/or testing of your coding skills, a criminal background investigation, verification of education credentials, verification of employment history and reference checks. We are looking for developers and engineers who are strategists—problem solvers who enjoy the challenge of finding the best solutions to the most difficult software development demands.